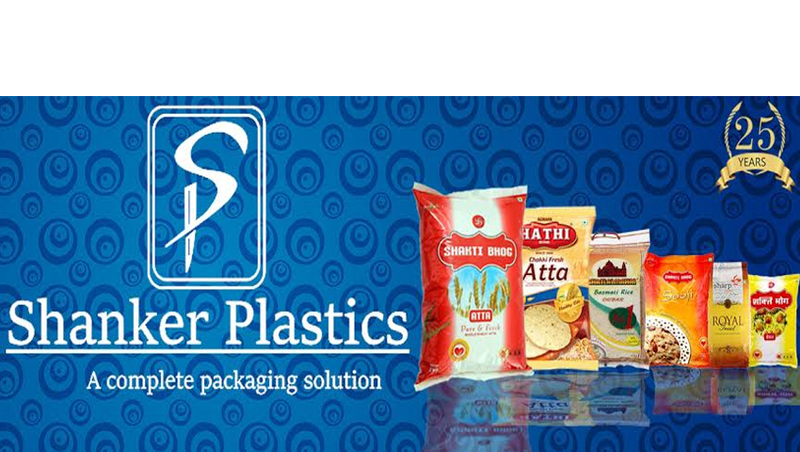 Pioneers in the industry, we offer 250g laminated tea packaging pouches and shakti bhog tea packaging pouches from India. 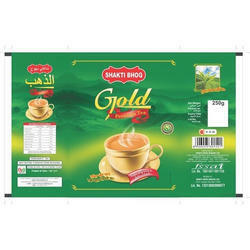 As a trustworthy organization of this domain, we are committed to offering our clients a superior quality assortment 250g Laminated Tea Packaging Pouches. 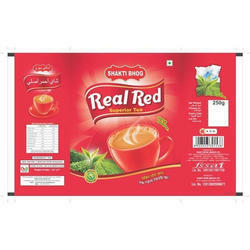 We are offering Shakti Bhog Tea Packaging Pouches.